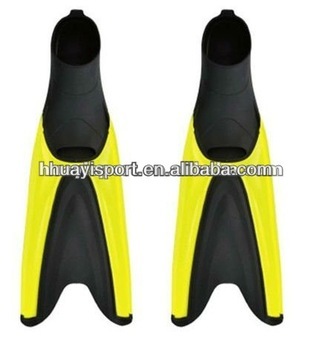 2) The superior and unique fishtail design increase the efficiency of diving. 3) Flexible blade for minimal resistance and deal stability. 4) Provide more power with less fatigue.